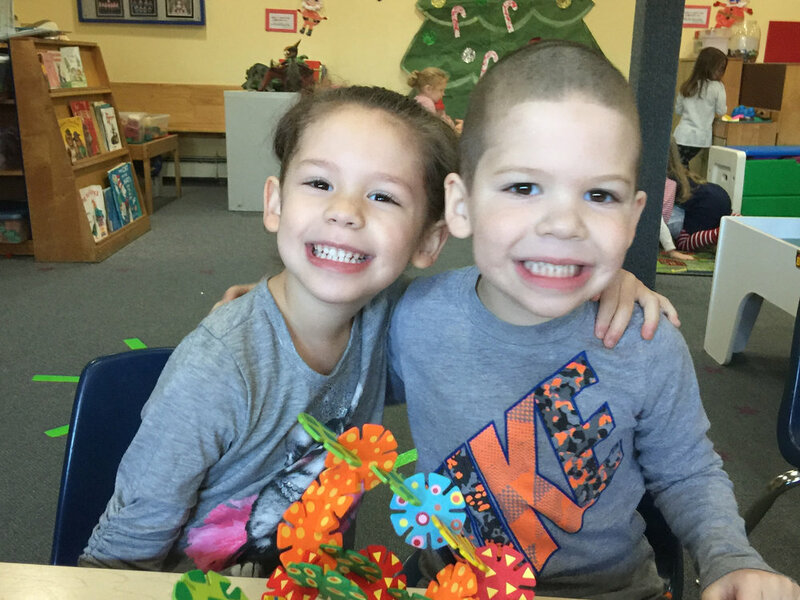 A cheerful and fun-filled learning environment awaits your child at the Alphabet Tree in Marlboro. 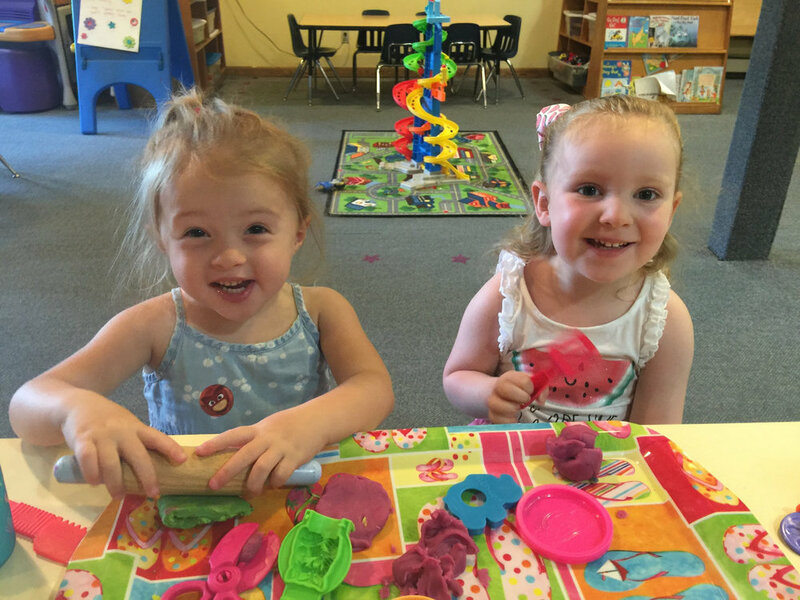 The Alphabet Tree offers a variety of educational programs to meet the needs of most families. JoAnne Cutrone, the owner and director, has a BS in elementary education and over 30 years of experience with young children. Children from 6 weeks through 12 years may be enrolled. All programs provide opportunities for social, emotional, and physical growth. Children are offered age-appropriate activities involving science, language, math, music, art, and kindergarten readiness. FREE PROGRAMS include dance, MogaWorks (music and yoga), gymnastics and computer. The Alphabet Tree is open Monday through Friday from 7:00AM to 5:30PM with extended hours possible. DSS subsidies are accepted. Teachers at the Alphabet Tree have NYS teaching certificates and / or various degrees. Teachers are also first aid and CPR certified. The Alphabet Tree offers more for less! Throughout the years we have been continually striving to provide the highest quality, yet MOST AFFORDABLE, program in our area. Our "all-inclusive" tuition means all extra classes are FREE! Registration for summer and fall is now in progress. Enrollment is offered on a first come / first serve basis. Your child's name will be placed on our class list only when we have received completed enrollment forms and registration fee. These may be brought in with you during your first visit.